Essential officially announced that, following the beta seeds of Android 8.0 Oreo, it has discovered stability issues that the company believes will get fixed with Android 8.1 Oreo. 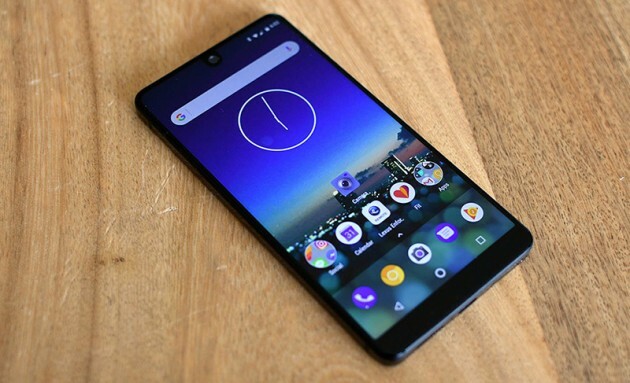 As a result of that, Essential will hold off on updating the Essential Phone until it has prepared Android 8.1. Essential will roll out a beta version of Android 8.1 Oreo for the Essential Phone soon, which will allow the company to test the software ahead of a public launch. Essential says that with this delay in place, the public launch of Android Oreo for the Essential Phone will be a couple of weeks later than they originally planned.